I’m trying to procrastinate on my homework, and I figured that, after the seriousness of my last post, I should totally ruin any cred I’d gained writing about gender equality with a man ogling post. But, in all seriousness, I’ve tried to make it clear that my Hottie McDottie entries aren’t just about pictures of attractive male celebrities. I make it a point to say why they’re more than just “eye candy,” and I will not post shirtless (or otherwise unclothed) pictures. Plus, I feel like (well, I know that) these posts draw more attention to my blog than any other type of entries, and without that attention, even my most important posts would go ignored. I just felt the need to clarify. 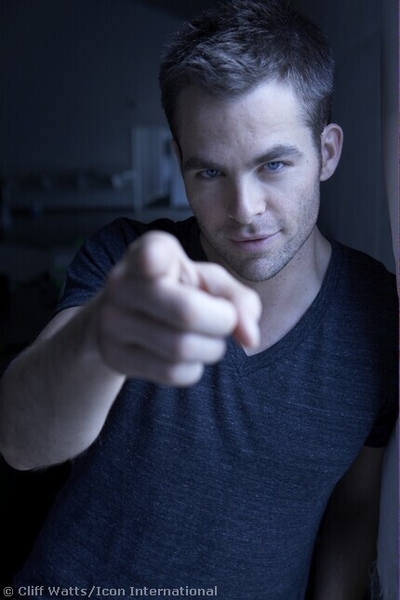 So… Chris Pine. As of now, his entry into the Hottie McDottie ranks has been the most popular (at least this week). Also, it’s my roommate’s birthday soon, and he is a favorite of hers. 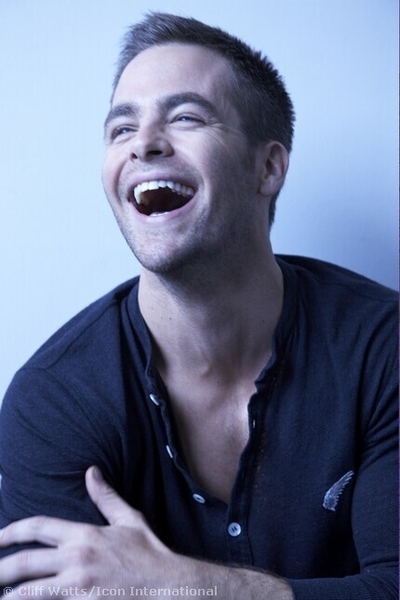 As for what Chris Pine has been up to, word is that he’ll be following in the footsteps of Harrison Ford, Ben Affleck, and Alec Baldwin by taking on Tom Clancy’s iconic Jack Ryan character in a new film. He was recently named GQ magazine’s “Breakout of the Year” for 2009 (interesting tidbit from the article: his dad, Robert Pine, who is also an actor, recently played Jim Halpert’s father on “The Office”).